​from the period of 1914-1940's. The above magazines will be available soon. 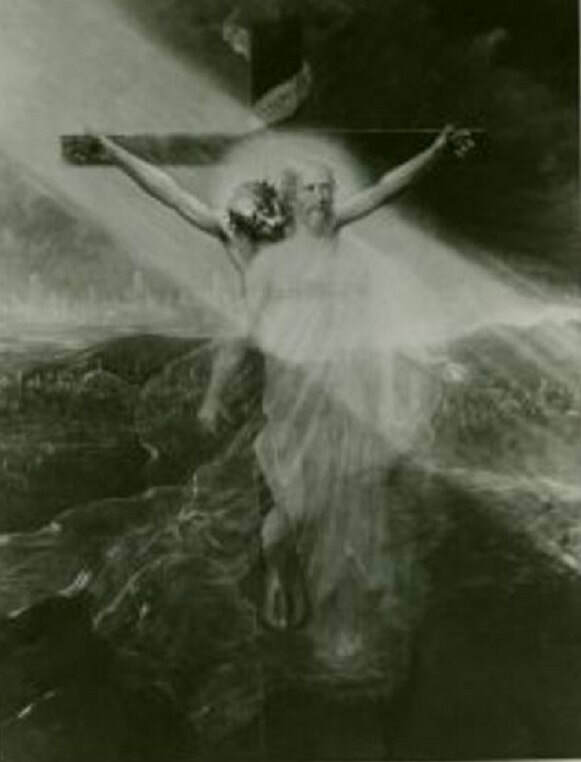 The following are recommended Christ pictures by our Beloved Joseph Benner. 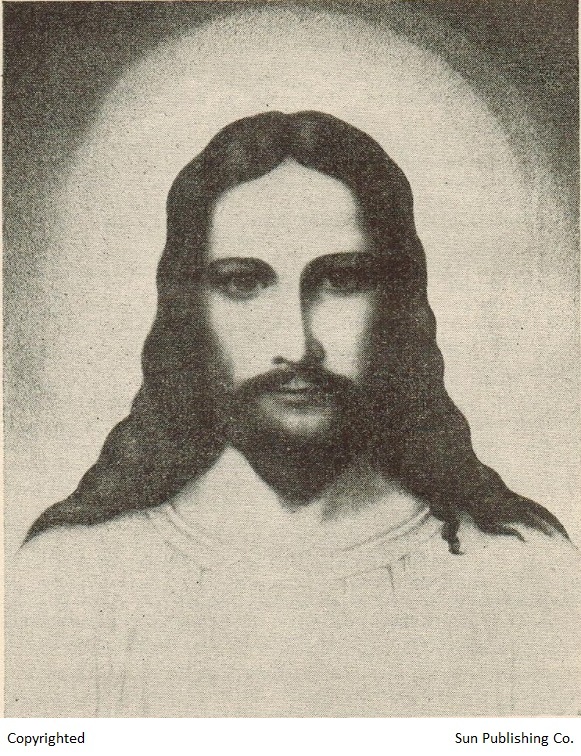 "I ALONE AM" portrays Him as the Christ Ideal of every man. "The Living Christ" by Berthius Valerius - The artist spent forty years on this picture which shows a rare dignity, beauty and strength. 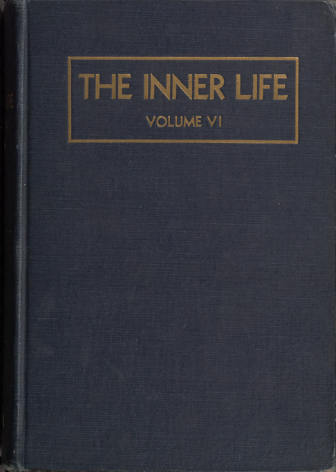 The Impersonal Life is the first book of the Impersonal Life Teachings and the most compleat instruction containing the body of knowledge of the Universal Law. It is Joseph Benner’s seminal work, being the first in the Western world to discuss the True Divine Nature of man—the Great I AM. It brings a distinctly new, vital, and outstanding Impersonal Message to the world, a message that of its own power of Truth has spread to the far corners of the Earth. 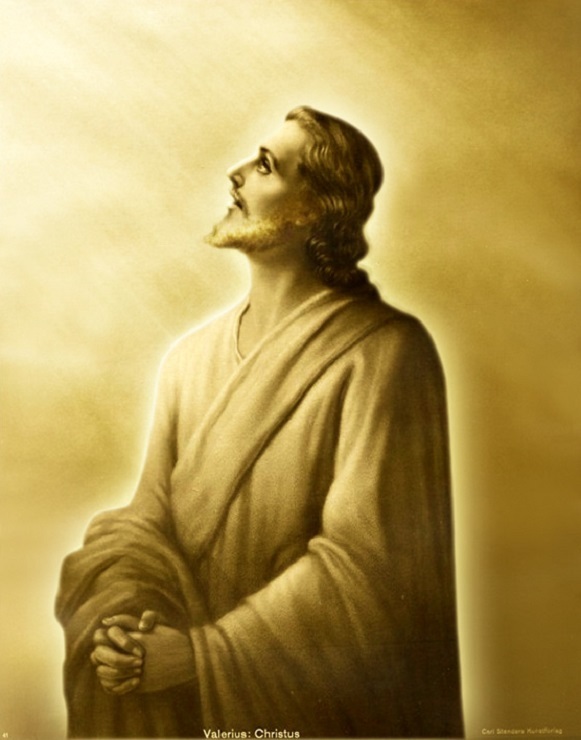 Wherever it has appeared, it was in response to the call of Souls ready to be taught how to make the contact with their Higher Self, and through its Teachings, many hundreds have been lifted into the Consciousness of the Christ Within, the Real Self of every man. The Message is in simple language, so Powerful and Universal is its appeal, that all who are ready are quickened by reading and meditating upon its Impersonal Truths to a higher degree of spiritual unfoldment, and thereby into the entering upon a new life. It is the I AM, the Inner Self, that speaks from out the pages, so plainly and convincingly that the reader feels that his own best Self is talking to him. To the earnest student, it becomes the means whereby, on laying the book aside, that I AM Self continues speaking in the same simple language direct from out his own heart. Therein lies its great value—it actually brings about the union with the Higher Self that many are yearning for these days. This is another Impersonal Message directed to those who are seeking and those who have gained the power of acquiring earthly riches. Here again the I AM, the Inner Self, probes deep into the human heart, and points out some very inspiring and convincing Impersonal Truths that have helped many to see a Great Light and to follow It the remainder of their days. For they have learned what the possession of wealth means, and why the power of gaining it was given them. The Teacher is a similar Impersonal Message, but expressly intended for those who have been elected to be teachers of those seeking Spiritual Light. Many soul-searching questions are put by the Higher Self of the reader speaking in the Message, often causing real Spiritual quickening, and baring many dark, hidden places in the human heart, of which the student was previously unconscious. It is Real, Inner Teaching, and many teachers have found it of untold value and helpfulness in their own lives and work. In this book, like the other Impersonal Books, the Higher Self of the reader speaks, and declares with no uncertain meaning that the time has come when Brotherhood must be lived and demonstrated by those teaching it; that the day of teaching and preaching is past—now what has been taught must be put into practice and shown to the world. To give you an idea of the contents of this highly illuminating little book, the following are the subjects treated: The Voice; The Call to Service; Leaders; He who is to Come; A Voice Crying in the Wilderness; Evil; The Enemy; The Kingdom of God. In “The Voice,” many will be helped to hear and know that Inner Voice, which is the one guide all are hoping to find. In “Evil” and “The Enemy,” some very definite and remarkable and much-needed Teaching is given, while in “The Kingdom of Heaven,” high Spiritual Instruction will be found. Do you want to find the way out of your financial troubles? Do you want freedom from lack, limitation, inharmony, sickness, and unhappiness? Then, dear friend, read and study this little book, for in it you will find the secret of success, prosperity, health, happiness, and even how to find the Kingdom of God, which we are told to seek when all these things will be added. Yes, in it you are actually shown the way to gain these priceless blessings, and so clearly and simply that all who will may have them. And all that is necessary is to do faithfully and persistently what is therein shown. And everyone who wants it badly enough can do it. In fact, the Universal Law back of all manifestation is plainly given, as well as instructions of far greater value than those for which students have paid hundreds of dollars to those who claimed to teach this Law. After reading and receiving the blessings of this Great Impersonal Message, you will want all your friends in trouble to know of Its Saving Truth. This Impersonal Message is a companion to The Way Out, and is intended for the student or seeker who has glimpsed the way out as shown in its Impersonal Truths, and now wishes to go on and find that Perfect Freedom and Peace which is the heritage of every child of God. It particularly teaches that the way to that goal is within—that the Kingdom and God, the Impersonal Life, are within—and it points clearly how They may be found. God is brought very close and becomes very real, and never more will anyone who reads seek for Him without or somewhere up in the skies. In fact, it actually carries the earnest student who follows its instructions straight to the Kingdom, enables him to see and know it for just what it is, and how to enter and abide in Its Consciousness. We call special attention to the most helpful directions showing the shortest and surest way to the Kingdom, and how quickly to prepare for Service under our Lord and Master, the Christ. This Impersonal Message contains Sun Papers 1 to 20, which were first released monthly from December 1928 to July 1930. The instructions in this book are so simple yet so vital and wonderful, that we cannot urge too strongly or too often that they be used constantly until they become a living reality with every student of Truth. We know of no higher or better way to True Freedom, and we can promise the Greatest Blessings to all who faithfully follow the way shown.